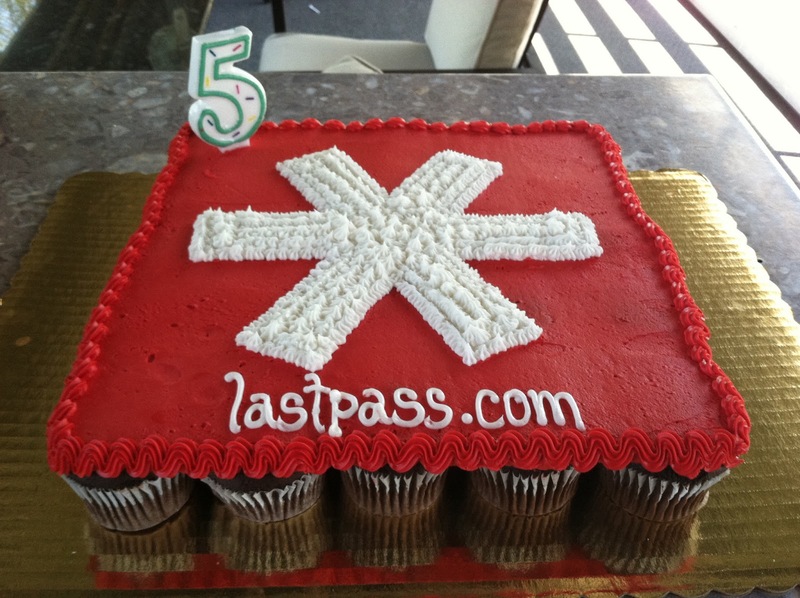 The LastPass team has reached another milestone this month - our 5 year anniversary! What an incredible 5 years it's been. As always, we want to thank all of our loyal users who found us, supported us, recommended us, and have continued to provide valuable feedback - we're working hard to improve the service for you and make your online life easier. And of course, we want to acknowledge all of the folks on the LastPass team, for everything you do to make LastPass the wonderful company and product that it is - including the insane number of hours you work to make it all happen. Twitter Two-Factor Authentication is Obvious - and Necessary << A great op-ed from Lance Ulanoff at Mashable that argues for better protection of Twitter accounts through password management and the use of two-factor authentication. With hacks of accounts like AP that have shown how damaging the repercussions can be, we agree with his points. Given the positive improvements we've already seen from Twitter, we hope they continue to set a precedent in their approach to security.